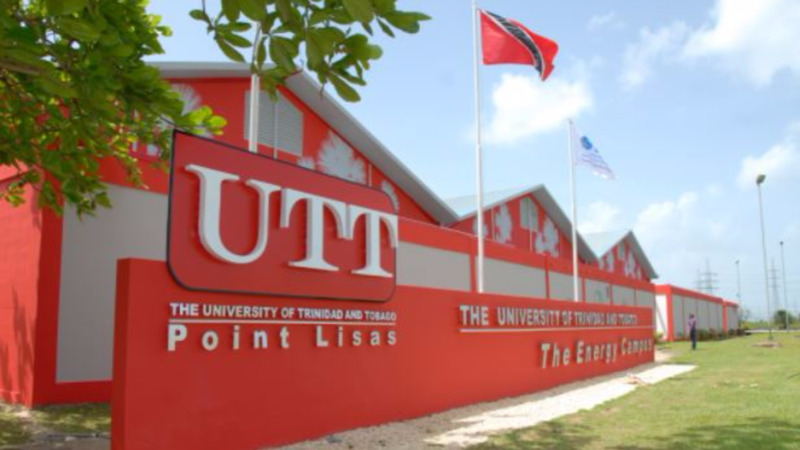 The Ministry of Education and the Oil Field Workers Trade Union (OWTU) are continuing talks on the future of the University of Trinidad and Tobago (UTT). In a statement issued on Thursday, the Ministry noted that talks resumed on Wednesday between UTT and the OWTU at the Ministry's Head Office. 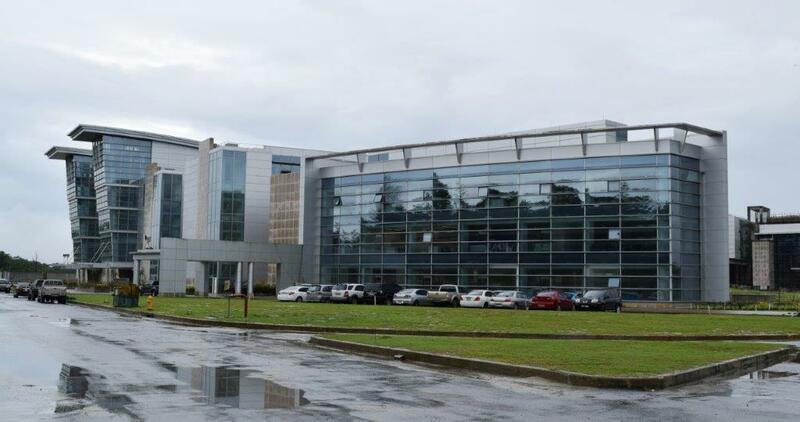 This follows an initial meeting convened at the Minister’s request to have the two sit down to discuss the financial situation at the University amidst rumours that employees will lose their jobs. 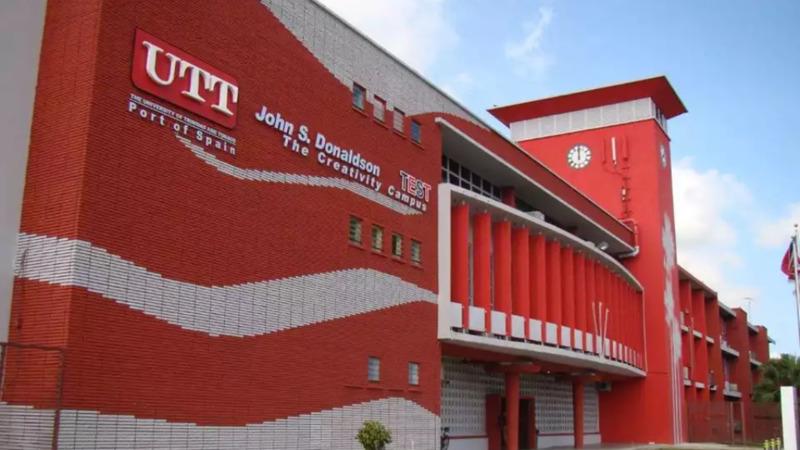 UTT Vice chairman, Professor Clement Imbert, disclosed that there are plans to right-size the University and align its operations to international standards. OWTU President Ancil Roget urged the UTT to submit the proposed structure along with a list of the employees who will be affected before it goes further. Roget also made a request for the names and dates of engagement of all employees in the bargaining unit. Minister Garcia, in addressing the meeting, called on the OWTU to provide their recommendations in addressing the current situation facing the University, saying “We need to hear your proposals and we are anxiously awaiting your input”. Another meeting has been scheduled for next Friday, December 15, at the Ministry’s offices in Port of Spain.